Can Technology Find Your Perfect Foundation? 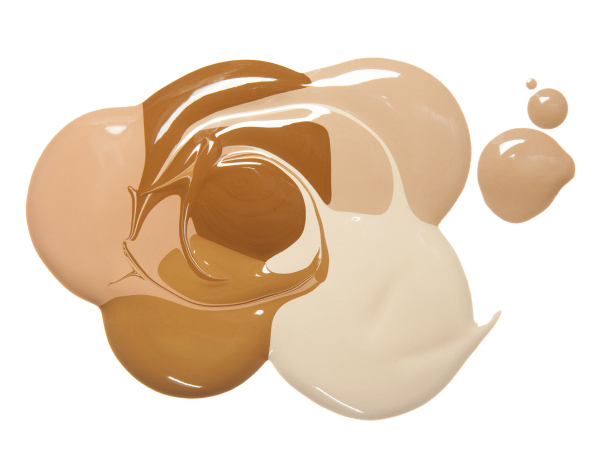 Finding the perfect foundation is one of the greatest challenges in the beauty world. There’s a veritable obstacle course of product issues to surmount—skin type, coverage level, finish, and of course, shade. And because many brands are now just expanding their color range to include darker options, this has been a major concern for darker-skinned women. While the obvious solution is to test before you buy, it’s not always possible (especially at a drugstore). Thankfully, technology comes through for us once again—providing time-saving tools to get us the formula we need without the hassle, or guesswork. Check out our favorite concealer-matching programs below! This new online tool helps you scour through COVERGIRL’s dozens of foundation options by providing your preferences in terms of finish, coverage and skin type. Word of warning: because you’re not providing a photo of your complexion, the algorithm doesn’t provide shade options. Therefore, a bit of product testing is still required—but it does help narrow the options. Show of hands: how many of you had a favorite foundation for it only to be discontinued? This trusty site allows you to plug in products you like from any brand, and they’ll find similar formulas from other retailers. Whether you want to switch from a luxury brand to a drugstore, or try a new brand recommended by a friend, Findation makes the transition seamless. If finding the right color is your main concern, let Sephora’s technology assist. Each location has a beauty device that will scan the surface of your skin, actually taking a picture that focuses on the skin’s physiology, to offer a more accurate reading of color. After the photo is taken, the color is assigned hundreds of matches available in-store. Get a perfect color match without ever leaving home! Prescriptives.com offers live chats via online (10am-7pm ET) with a “Px Beauty Genius.” First you upload a makeup-free photo in natural light. Along with a discussion about your needs and likes/dislikes in other formulas, the brand’s expert will match you with a foundation and powder in about 20 minutes. And there’s, of course, no commitment. The “recipe” sits in your account so you can shop immediately or mull over your purchase.